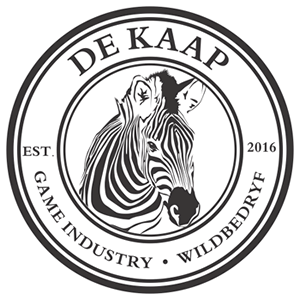 De Kaap Game Industry were established early in 2016. 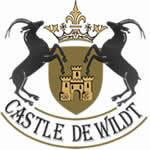 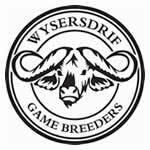 In order to spread their wings down south, the Castle de Wildt group joined forces with Wysersdrif Game Breeders as well as Vredenheim Exclusive Game Breeders. 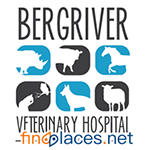 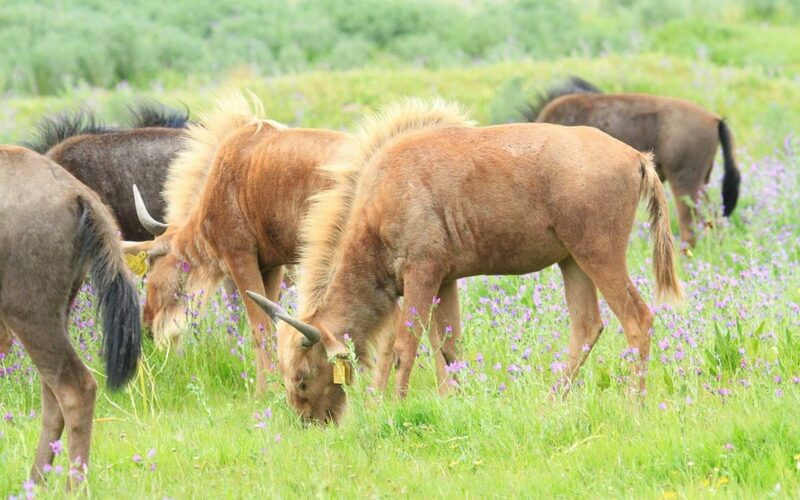 Together they share the passion for top herd genetics in the wildlife industry. 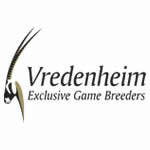 The first professional game auctions of De Kaap Game Industry, in the Cape Province, is scheduled for September 2017.